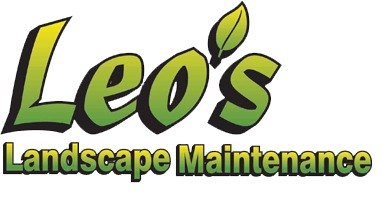 Leo’s provides irrigation and drip systems for both commercial and residential properties. 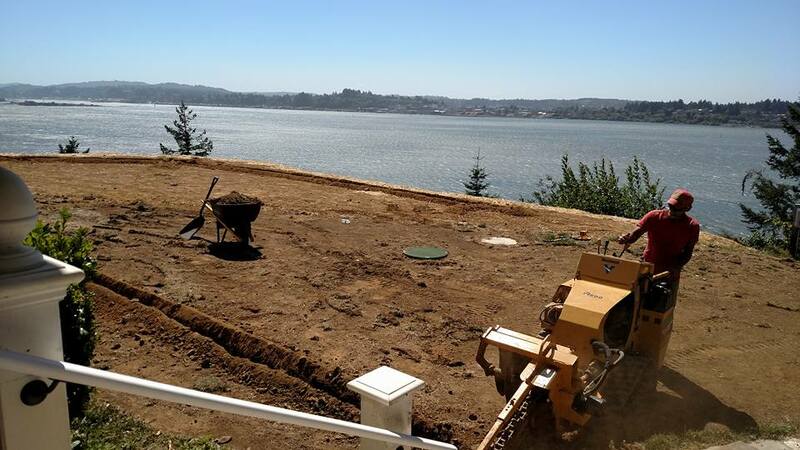 As a licensed contractor with years of experience in the industry Leo’s can help design and install an irrigation system that will fit your needs and budget for residential and commercial properties. As a property owner you have a lot invested in your landscaping and it’s important to make sure that your investment is protected, let Leo’s help you keep your property looking beautiful all year long.